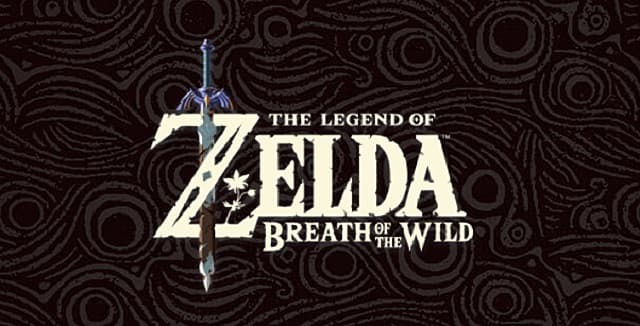 The Legend of Zelda: Breath of the Wild is already a massive game, and the first DLC pack's release has added a bunch of new content to the game. One addition is the brand new armor sets and pieces exclusive to the Master Trials DLC. Their locations are well hidden, and although they are all marked with EX they can still be tricky to find, so we're here today to help you seek them out! 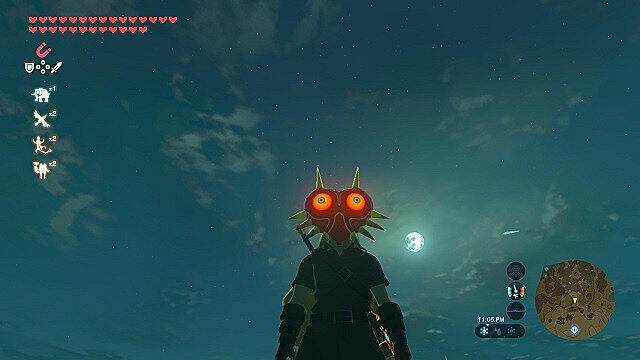 Coming straight out of the N64 title by the same name, the evil mask of Majora is located in the Kolomo Garrison Ruins. You can find this area north of the Oman Au Shrine, just outside of the northern part of the Great Plateau. 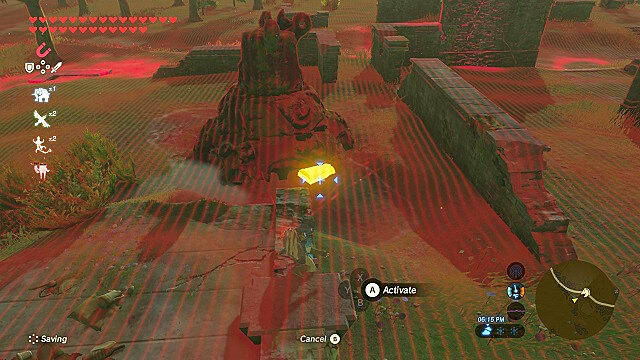 Just glide north of the shrine to find the ruins, then use the Magnesis Rune to dig up Majora's Mask. Majora's Mask is a somewhat useful tool that will protect you from most smaller enemies. While it doesn't guarantee survival from tougher enemies, it's a fun item to have if you want to run around with great glowing eyes at night or in dark areas. In any case, it's not bad for an easy to find mask. 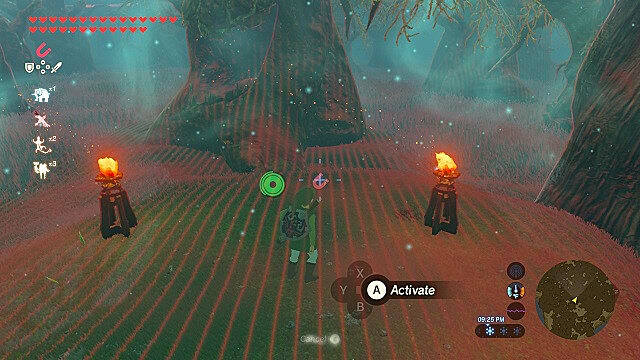 Head to the Lost Woods' entrance, and proceed as you normally would until you hit the point with the two torches. From there, follow the embers toward the south as you normally would to traverse the Lost Woods -- but keep an eye out for a tree with an open mouth. It should be just beyond a thicker portion of trees that look more like a wall than an open area. Inside that tree with the open mouth is a chest that is currently being used as an arborous breath mint. 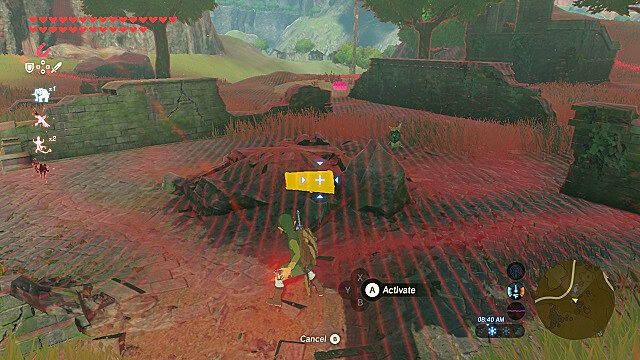 Use Magnesis to draw it toward you (going any farther on foot will lead to getting "lost" in the woods) to claim the Korok Mask. 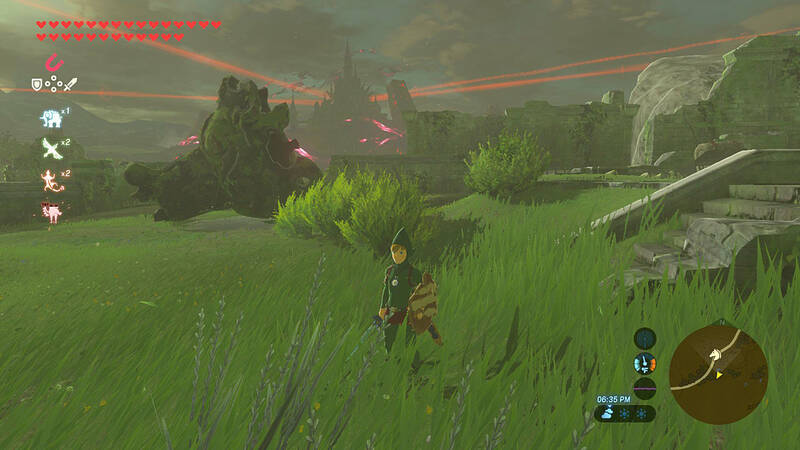 This mask that bears a striking resemblance to Makar from The Wind Waker will help you find Korok Seeds, shaking every time you are near a hidden Korok. 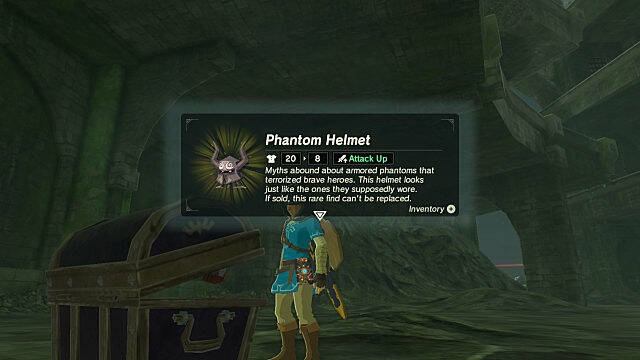 This helmet once belonged to the snarky, titular, Twilight Princess, Midna. 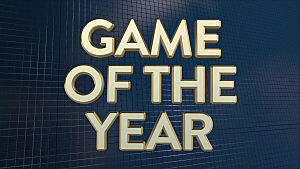 As for its whereabouts, it can be found near the Sage Temple Ruins. To get there, first travel to the Central Tower (just east of Mount Daphnes which is near the Outskirt Stable). From there, you'll want to glide northwest over to the Sage Temple Ruins. You'll know you're there when you see a sunken area near the river north of Mount Daphnes, and a Lizafos tries to one-shot you with lightning arrows. 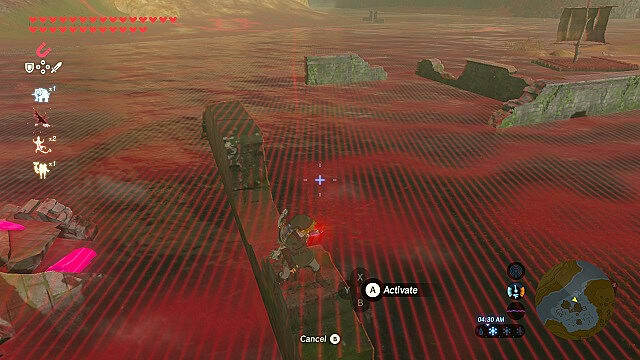 To find the chest, use Magnesis near the walls by the raft. 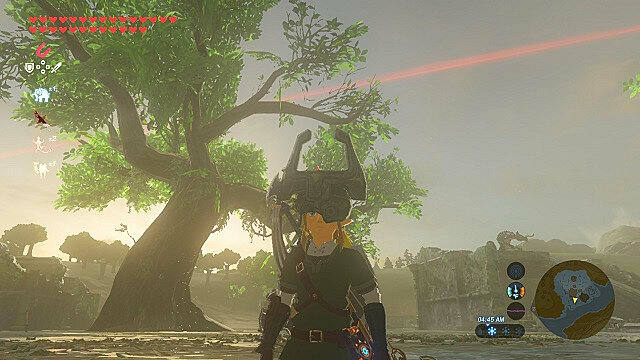 There you will find Midna's Helmet. Sadly, Midna's Helmet won't give you a tentacle arm to start smacking enemies with, and isn't the most impressive item in the game by any means. If you're lacking a headgear that absorbs Guardian damage, it might just be up your alley. Otherwise, it's just a cosplay item. Tingle's Outfit is the clothing of the controversially loved Tingle of Majora's Mask and Wind Waker fame. The set is composed of several pieces: a hood, shirt, and tights. When their powers combine, you will be granted increased movement speed for the low, low cost of your dignity! Travel back to the Central Tower, but this time you're going to head directly south toward the Exchange Ruins. Nearby you'll find a puddle with a buried chest hiding a purple rupee, and a pile of rocks concealing yet another chest. 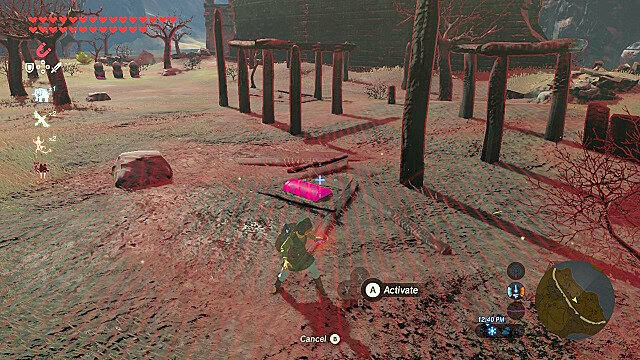 Pop this one out of the ground to reveal Tingle's Hood. 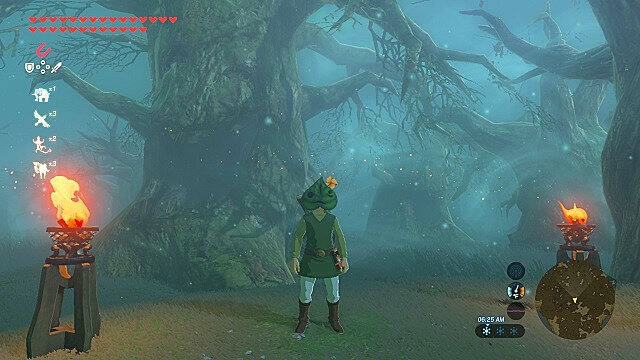 Another way to find it is to spot the Korok nearby if you have revealed him already. Surely an homage to The Wind Waker, Tingle's Shirt can be found at Hyrule Castle Town Prison. 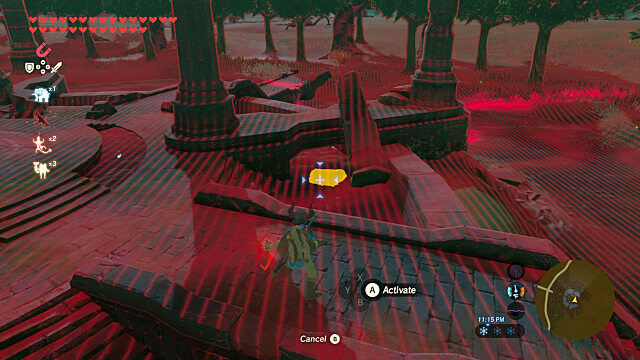 This area is just west of Hyrule Castle, across the moat, and south of the western-most anti-Ganon pillar. You'll know you have found the prison once you find a bunch of charred pillars, near a more than friendly guardian. It's also just east of the Stone Tallus on the hill. Yank the chest out of the ground with Magnesis to get Tingle's Shirt. I'm not sure how anyone could feel right wearing someone else's used tights --but for those looking for Tingle's, you can find them in the Mabe Village Ruins. To get there, travel to the Wetland Stable in East Hyrule Field -- otherwise known as the Kaya Wan Shrine -- and head westbound toward the Mabe Prairie. Mabe Village is just west of the Ranch Ruins (RIP Lon Lon Ranch). 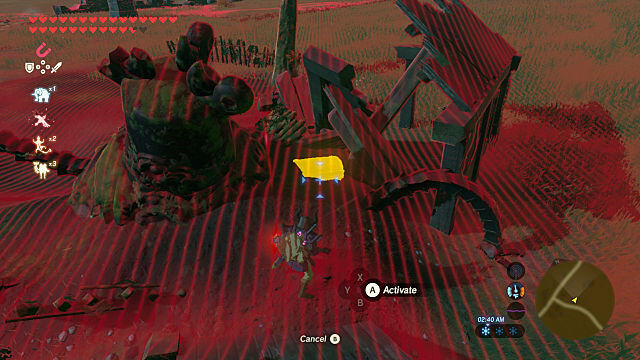 Be wary of the Guardian patrolling the ruins as you approach if you aren't equipped to handle the damage. Underneath one of the deactivated Guardians you will find the chest. Pull it out with Magnesis, and watch the Guardian flip out in excitement at you discovering the wonders that are Tingle's rosy underpants. Straight out of Phantom Hourglass and Spirit Tracks is the Phantom Armor. This ghostly set of armor is broken into several pieces: the Phantom Helmet, Armor, and Greaves. 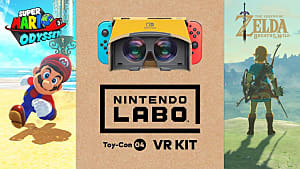 Each piece grants you a decent attack upgrade, and the set doesn't look half-bad considering its leap into Breath of the Wild's art style. 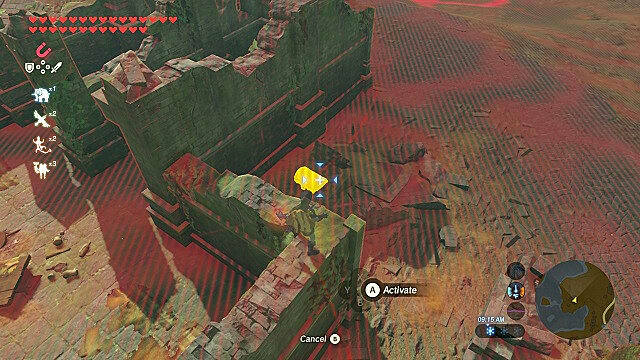 To get the Phantom Helmet, you will need to travel to the Coliseum Ruins in the southwest portion of Hyrule Field. Head back to the Outskirt Stable, and get ready to start climbing like the warrior you are! That, or head back to Mount Daphnes and have a nice stroll to the south, across Aquame Bridge. The chest is hidden in the northwest corner of the coliseum, three arcs to the left of the giant pile of debris. And it must be pulled out of the ground with Magnesis. 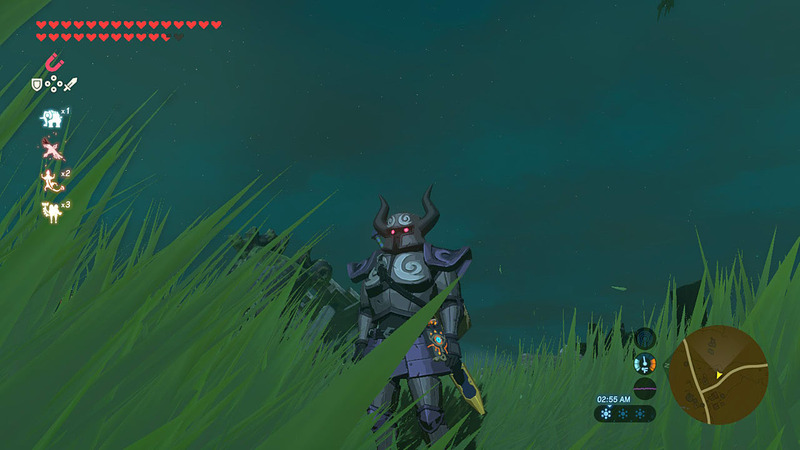 Oh yeah, and there's a Lynel here waiting to fight you after every Blood Moon, so watch out for that! Because Nintendo hates you, the Phantom Armor will have to be found at the Sacred Ground Ruins, otherwise known as Memory Location #1 or "Hey look, three Guardians want to be my friend!" 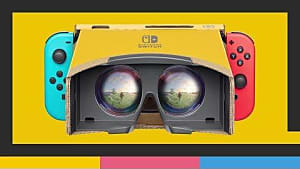 Travel just south of Hyrule Castle Town to find the Sacred Ground Ruins, and then use Magnesis to pull the chest out of the little waterway just south of the central platform. Watch out for Guardian blasts if you're not prepared to face them. Otherwise, break out some Ancient Arrows, the Master Sword, or other Weapons of Guardian Destruction to clear a path to this lovely breastplate once belonging to Princess Zelda's spirit. 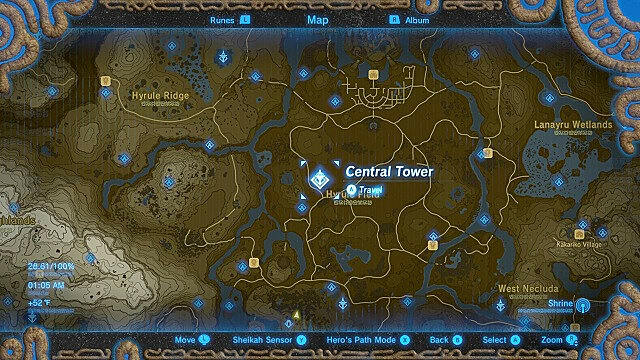 Because you're feeling a little homesick for the Central Tower, head back to it once more, and head just southeast of it to find the Hyrule Garrison Ruins. Get shot at by several Guardian Anti-Air Batteries, successfully paraglide down to the landing zone (a bunch of ruined buildings), and get ready to fight. 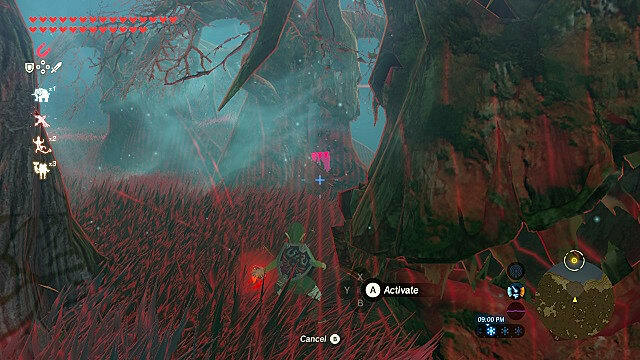 Once the battle is over -- or Link has turned into a burning corpse -- start searching for the chest. 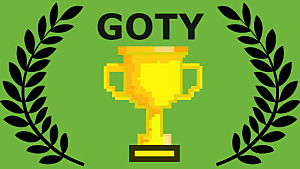 This will be found once again near a deactivated guardian on the east side of the ruins, so use Magnesis to rip it out of the ground and reclaim the Phantom Greaves. There you have it, all the DLC armor sets from the first DLC package for Breath of the Wild. 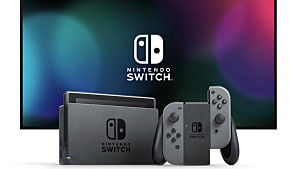 Be sure to check back with GameSkinny to find more Breath of the Wild DLC content, and more! 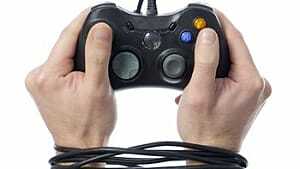 Need more help saving the princess? 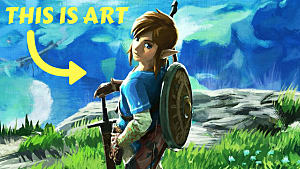 Check out our other Breath of the Wild guides!